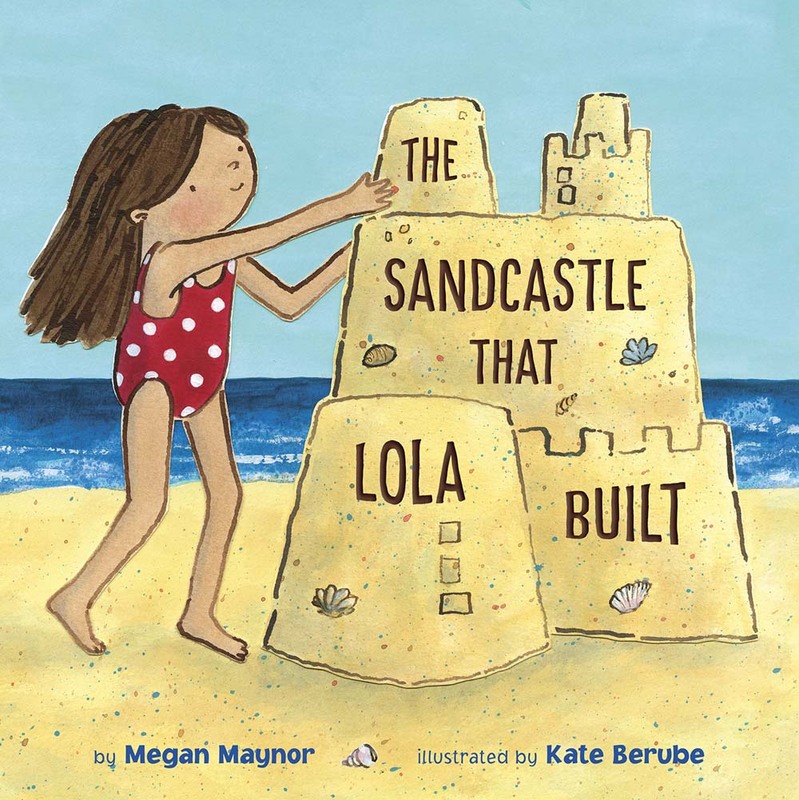 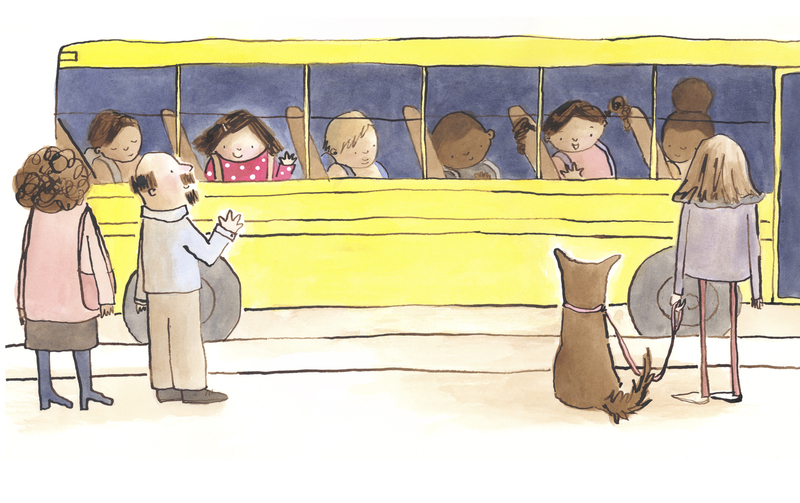 Today we're delighted to feature illustrator Kate Berube and her book THE SANDCASTLE THAT LOLA BUILT, written by Megan Maynor (Knopf Books for Young Readers, May 2018). Be sure to enter to win a copy! 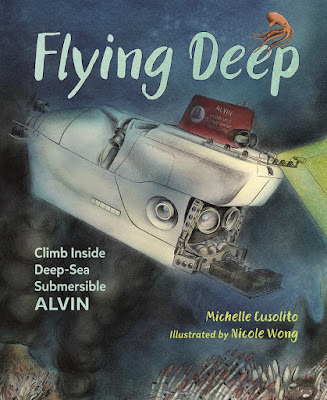 Today we're delighted to feature author Michelle Cusolito and her debut picture book, FLYING DEEP, illustrated by Nicole Wong (Charlesbridge, May 2018). Enter to win a copy! GDPR Compliance: The European Union's General Data Protection Regulation (GDPR), which aims to protect private information on the internet,goes into effect today. 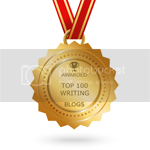 Bloggers and website owners who collect emails and other information from individuals should do some research to make sure they are in compliance. 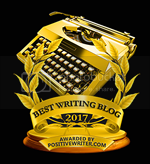 A short overview of some things to think about: The Blogger's Guide to GDPR Compliance.